Location & charm on quiet street Eugene Field Ave (“Candy Cane Lane”). This 3 bedroom, 2 bath, approx 1,900 sq ft home w/ finished basement and fenced yard is move in ready. Remodeled kitchen, new carpet downstairs, main floor master bedroom & main floor washer & dryer hook ups. 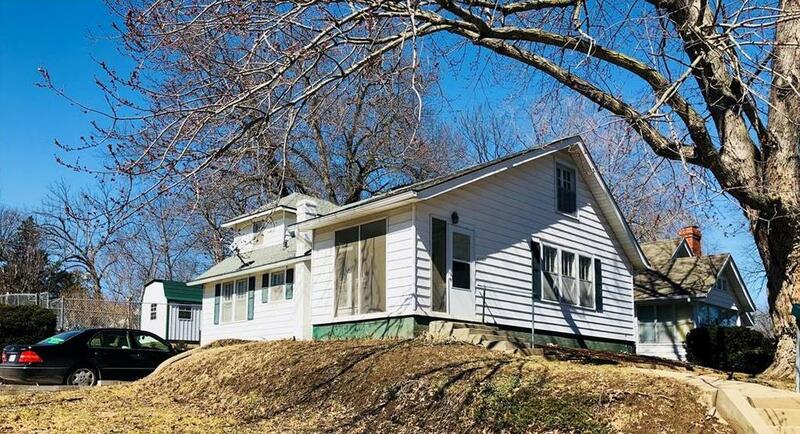 2102 Eugene Field Avenue (MLS #2153087) is a a-frame single family home located in St Joseph, MO. This single family home is 1,900 sqft and on a lot of 5,663 sqft (or 0.13 acres) with 3 bedrooms, 2 baths and is 87 years old. This property was listed on 03/15/2019 and has been priced for sale at $144,900.